Saint Blanquat & A. offers the most comprehensive range of Salary Surveys in Cambodia and Myanmar. We are Mercer's partner for the Mercer Total Remuneration Survey (TRS)©, which provides in-depth market data on compensation and benefits around the globe. In addition to that, we have also developed our own Customised Salary Benchmarking Survey with a detailed focus on the local market and competitors. With a clear understanding of the market, industry trends and talent management, our Customised Salary Benchmarking Survey enables your organisation to develop a robust compensation and benefits policy aiming to attract, motivate, and retain top talent, and lead you to become an employer of choice. Multiple methods of evaluation jobs - reference jobs, decision tree etc. Mercer's TRS provides in-depth market data on compensation and benefits around the globe. The results are published annually in more than 125 countries, and tailored outcomes for your organisation are easily accessible through Mercer's online platform to help you optimise your compensation plans. It comprises information from more than 25,000 organisations worldwide with more than 15 million incumbents, and covers benchmark positions and job sizing. Annual base salary: Monthly base salary times the number of months guaranteed. Total guaranteed cash compensation: Base salary plus the annualized value of guaranteed allowances. Annual total cash compensation: Total guaranteed cash compensation plus annualized value of short-term incentive, sales incentive, profit sharing or other incentive rewards. What do survey participants receive? An overview of the market pay trends relative to prior years as well as a summary of the economic, political and labour trends in the country. A summary of organisations' remuneration policies, which includes salary budget forecasts, compensation mix by employee groups, short-term and long-term incentive practices, as well as benefits. Market analysis by job including all remuneration values, helping you determine which jobs are more competitive within the market. Market regression and related position class report - Market analysis by position class for each of the major components of total remuneration. Custom statistics tailored to your needs, based on peer groups, industry, revenue size, total employees, and more, using Mercer WIN ®. The Willis Towers Watson Global Benefits Attitudes Survey (GBAS) examines the role of benefits in defining and differentiating today’s employee value proposition. The survey explores the extent to which benefits individually and collectively shape employees’ actions; how closely they align with employees’ employment and lifestyle priorities; and their links to stress, absence, presenteeism and work engagement. It analyzes more than 31,000 employee responses in 22 markets. 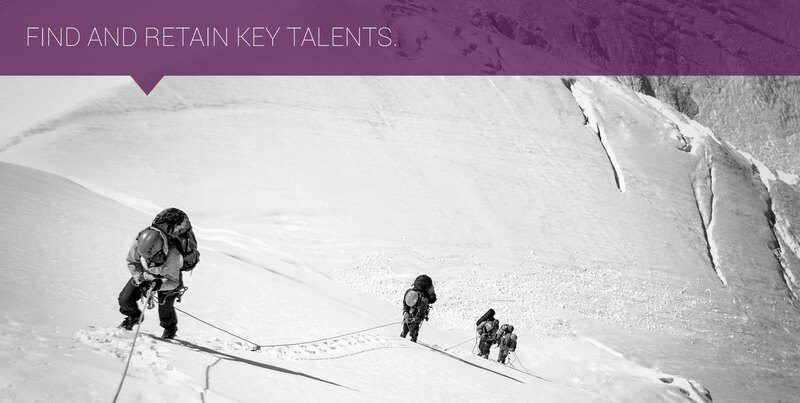 The GBAS is fully integrated with WTW's Talent Rewards compensation analysis offering. As business and labour industries become increasingly competitive, organisations face challenges with talent attraction and retention. Compensation and benefits represent important incentives contributing to fostering employee commitment, satisfaction and productivity. With a clear understanding of the market, industry trends and talent management, we at Saint Blanquat & A. offer a Customised Salary Benchmarking Survey, which enables your organisation to develop a robust compensation and benefits policy aiming to attract, motivate, and retain top talent, and lead you to become an employer of choice. We identify your organisational industry, strategy and respective positions. We review, analyse and compare your current compensation and benefits with the industry standard. We ensure that the peer groups are tailored precisely to your organisation and key identified positions, ensuring that data is as relevant as possible. Our analysis and comparisons are based on various parameters such as scope of work, seniority, management, leadership and responsibility levels and skills required for that job. We provide suggestions and recommendations on a compensation and benefits policy that fits with your organisation size, position and strategy rather than just following the market trend. This service can be performed anytime.